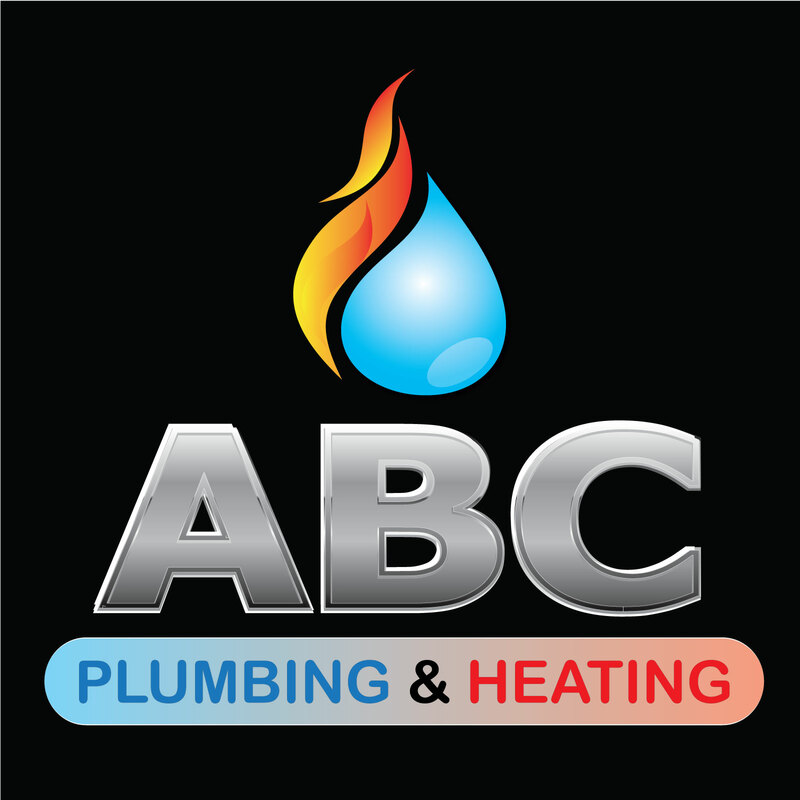 ABC Plumbing and Heating London are a Gas Safe registered family business providing a friendly service. We are located in Forest Gate, East London and offer our services to the surrounding area. We specialise in boiler repairs and installations, for all makes and models. We are approved installers for Viessmann, Vaillant, Worcester, Main and Ariston. We also carry out all types of gas works from gas leaks to cooker installs. No job is too big or too small, just contact us for details.